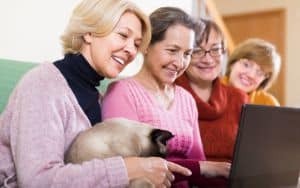 As I studied for the beer industry’s Cicerone certification, someone asked whether the work of learning detracted from my enjoyment of the beverage. Why, no, I realized. On the contrary. As with many topics – history, architecture, the human body, nature – knowledge enhances appreciation. A new book from National Geographic aims to enhance appreciation for beer at home and while traveling. 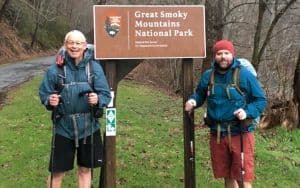 Atlas of Beer: A Globe-Trotting Journey Through the World of Beer was co-written by two geography professors at Kennesaw State University in Georgia, Nancy Hoalst-Pullen and Mark W. Patterson. Realizing their own desire to delve below the surface, they compiled a guidebook to the world’s beer cultures. 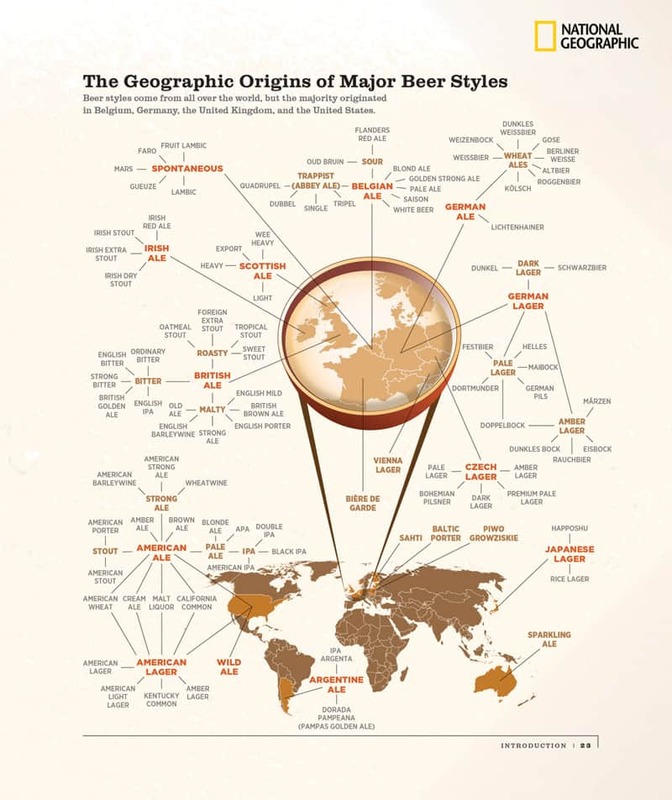 A region’s beers, the authors explain, are influenced by the environment, politics and culture from which they sprang. As people around the world are embracing their local roots, the influences of the past regain their strength. 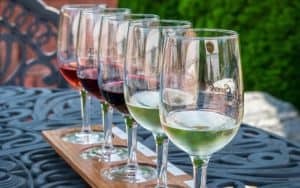 Knowing these influences before you travel can provide a deeper appreciation of the region – not just its beverages – and help you plan your itinerary. 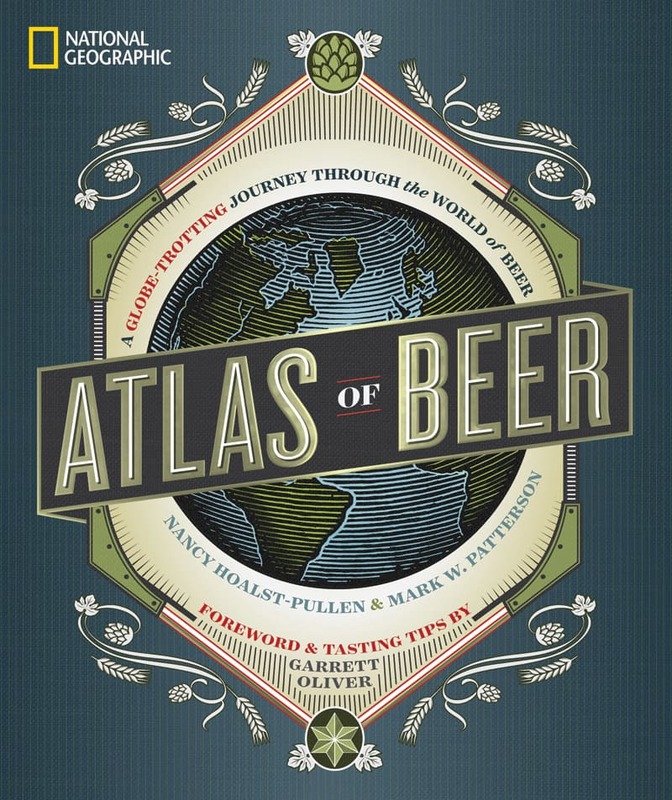 Hoalst-Pullen and Patterson begin the atlas with a brief look at the basics of the beverage, but the bulk of the book is divided into six sections – six continents – then into beer-significant countries. 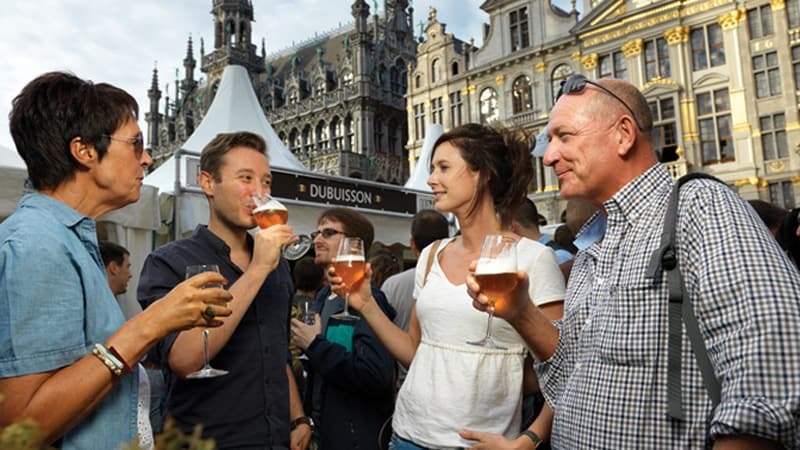 Each section provides an overview of the continent and its beer history plus contemporary top festivals and breweries, local brews and statistics. The book is also peppered with knowledge from Brooklyn Brewery brewmaster Garrett Oliver. For example, he expounds upon regional beers and styles such as Florida weisse, Mexican Cucapá Chupacabras pale ale, Japanese yuzu ale and mbege African banana beer. The book also contains “local flavor,” such as Chinese banquet etiquette, evidence that lager yeast came from Asia and how to order beer in various cultures. Suppose you were planning a trip to Vietnam. You would learn that the country is one of Asia’s largest consumers of beers, with a predominance of macrobrews and traditional bia ho’i as well as contemporary craft beers. You’d learn that the government banned rice wine during the Vietnam War to ensure sufficient rice stores for food, so brewers invented bia ho’i, made with equal parts barley and rice. You’ll see why Czech and German beer styles are common in Vietnam, and how some American expats are opening breweries and infusing beers with local ingredients. And, of course, you’d learn where beer lovers go to find the best selection of beer – like radler-style Passion Beer; Spice Island Saison with local lemongrass, ginger and pepper; and What the Heo?, a bacon-enhanced breakfast stout. Or you can read the book simply to learn. Or to soak in the amazing photographs and the useful maps. The atlas is, after all, from National Geographic. And even if you remain grounded in the U.S., your appreciation will have grown, as you become intoxicated with your newfound knowledge.